A busload of children disappears in the woods. A strange bite grows on a girl’s neck. And the wytches are getting closer, creeping from the woods. 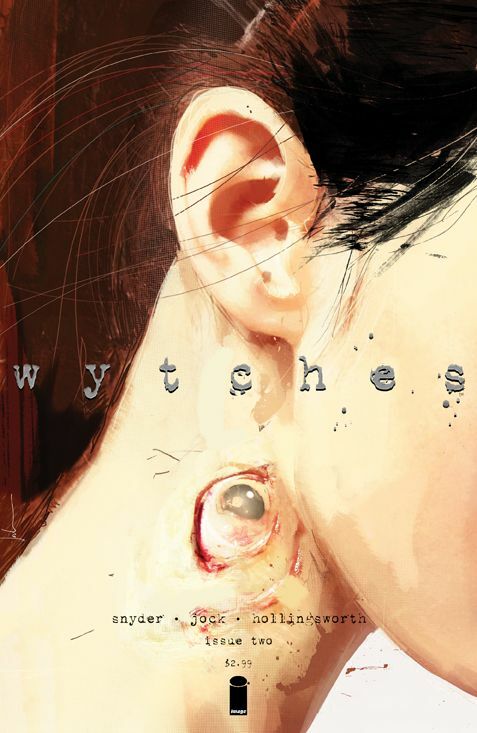 Be there for the terrifying second chapter of the new smash hit, WYTCHES. In a Reddit AMA, Batman scribe Scott Snyder confirmed that Batman Eternal, the popular weekly starring the Caped Crusader and his stock of Bat-characters will be getting a sequel. Here’s the quote.